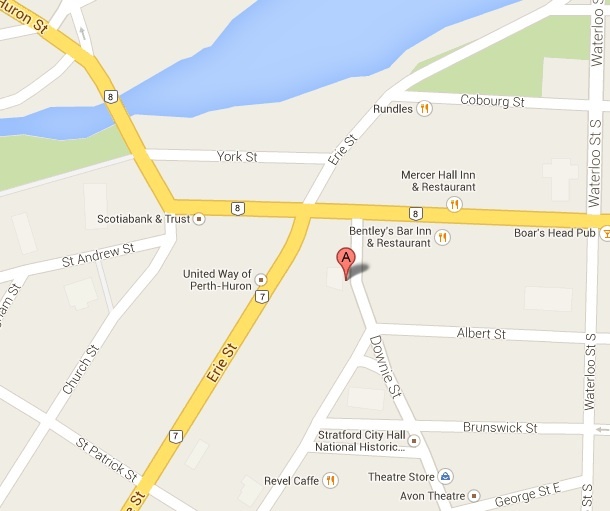 Join us on Sunday, October 19 at 2:30 pm at The Atrium (behind Café Ten) in Stratford, Ontario, for a talk about graphic design in James Reaney’s work by publisher Tim Inkster. 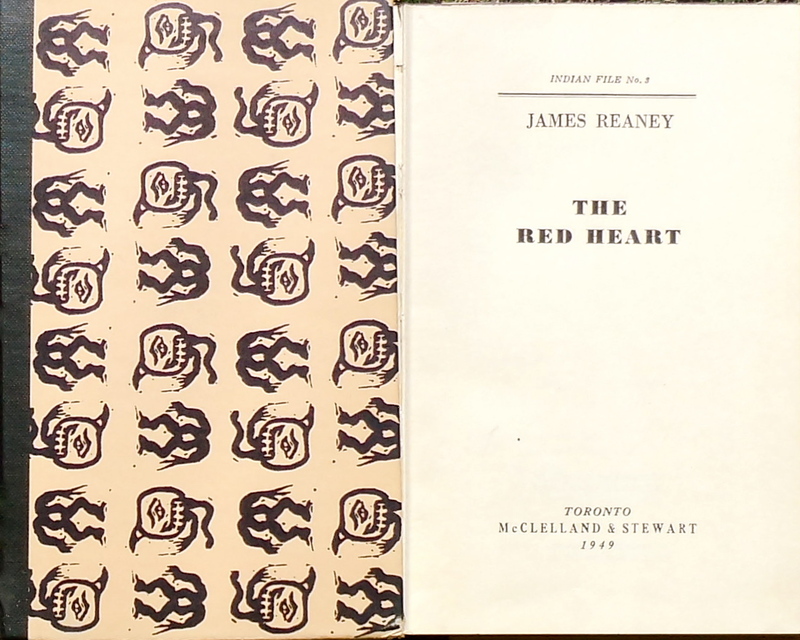 Tim Inkster is particularly intrigued by the excellence of the design in James Reaney’s first book, The Red Heart (1949), one of the nine titles in McClelland & Stewart’s Indian File series (1948-1958) and designed by Paul Arthur (1924-2001). Cover and title page from James Reaney’s The Red Heart (1949). 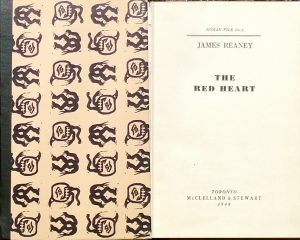 The Red Heart was the third title in McClelland & Stewart’s Indian File poetry series. The annual lecture is a project developed by The Stratford Public Library and Poetry Stratford, and features a talk by a person who is knowledgeable about the life and work of Stratford poet and playwright James Reaney and of writing in the Southwestern Ontario region, which is such a strong element in Reaney’s writing.